Being a wedding photographer I have been, seen and photographed some breathtaking wedding venues. From Converted Barns, Mansions, Country Houses, Luxurious Hotels and Exquisite Manors. Living in the heart of Berkshire and Oxfordshire I have some incredible local wedding venues that I have photographed and I would like to share with you! If you looking for your perfect wedding venue, perhaps one of these will be it! 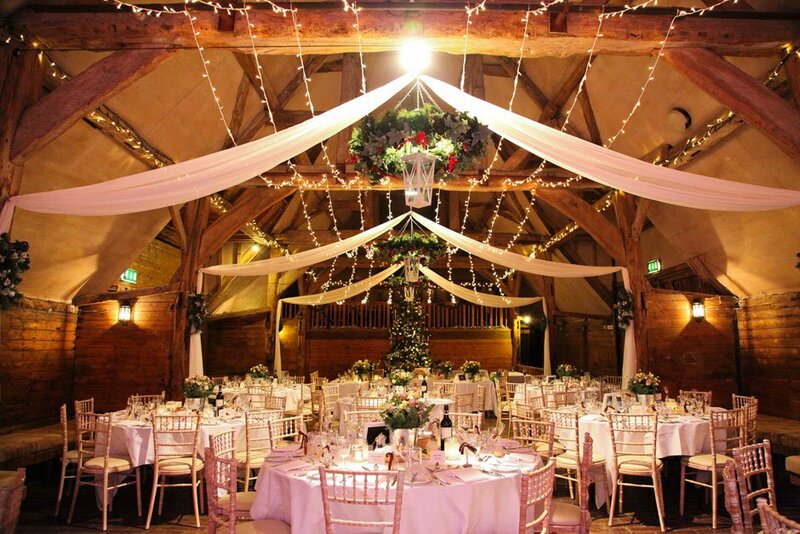 Lains Barn is a beautiful restored historical barn, based just outside of Wantage. It has magical features inside and a great large grass courtyard outside. There is woodlands close by for lovely newly wed shots too! Basildon Park is a Georgian mansion surrounded by parkland and amazing gardens. 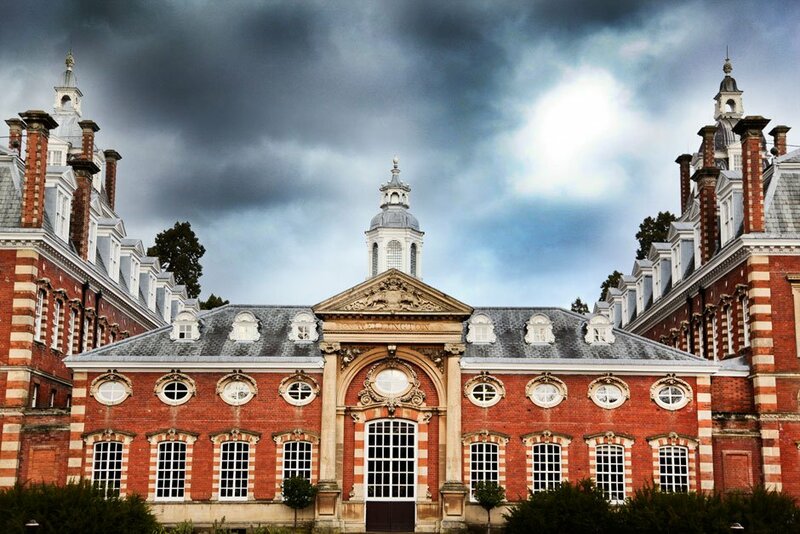 It has been used in many films and series, including Downton Abbey and Pride & Prejudice. 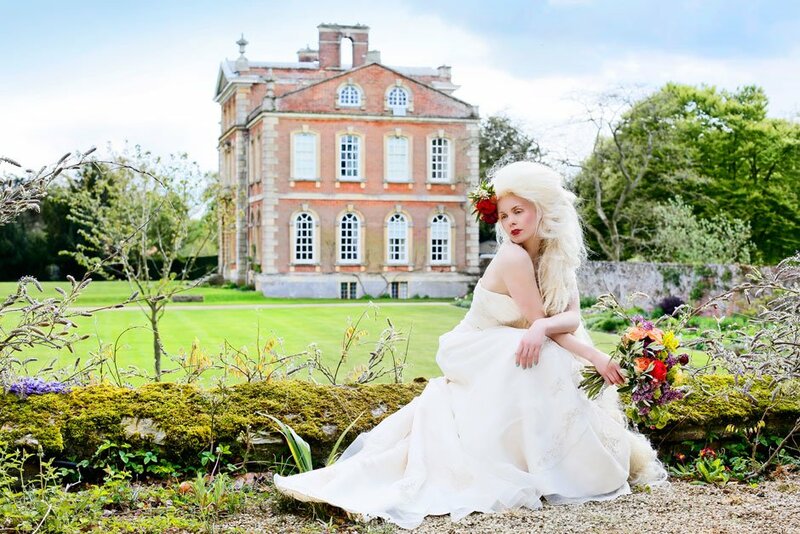 You can have your very own romantic Jane Austen wedding? Kingston Bagpuize is an elegant house which has been in the village for more than a 1000 years. It has the most exquisite gardens, and surrounding grounds that have species of trees that are over 300 years old. I thought it was perfect for our Rapunzel themed wedding shoot, as it has a sensational rustic old tower building! Caswell House is based in the heart of the Cotswolds in Oxfordshire. It is a converted 15th century medieval barn with stone walls, oak beams and dazzling grounds. Including a lake that has a romantic bridge going over it, an ancient orchard and a lavish walled garden. Perfect for photos! 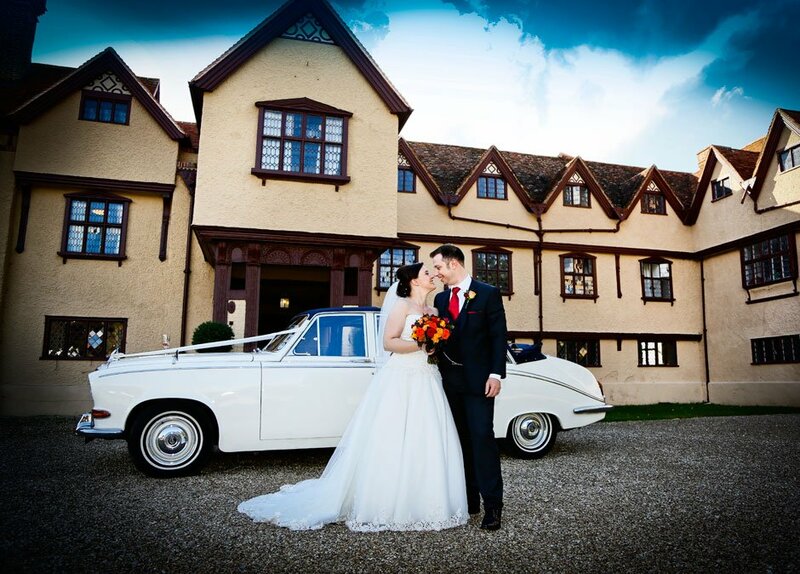 Ufton Court is a magnificent Tudor Manor House and Tithe Barn set in 16 acres of picturesque and secluded grounds. It is approached by a sweeping driveway lined with oak trees, making you feel like royalty! The grounds are so large and varied you can wonder around and have photos in the sunken garden or Tudor Knot garden. 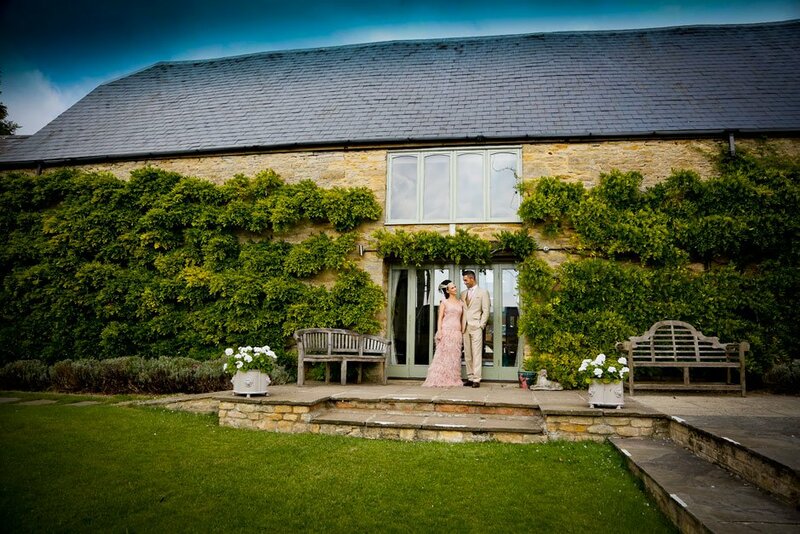 Hyde Barn is nestled in the tranquil Cotswold landscape, overlooking acres of fields and rolling Cotswold countryside. 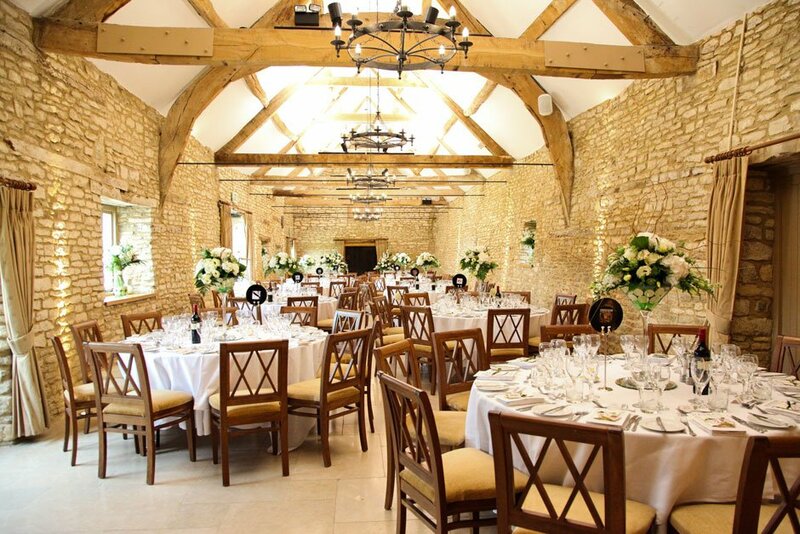 It is traditional and stylish with a stunning oak beamed dining hall. I personally loved the outside ceremony my Bride and Groom had here! 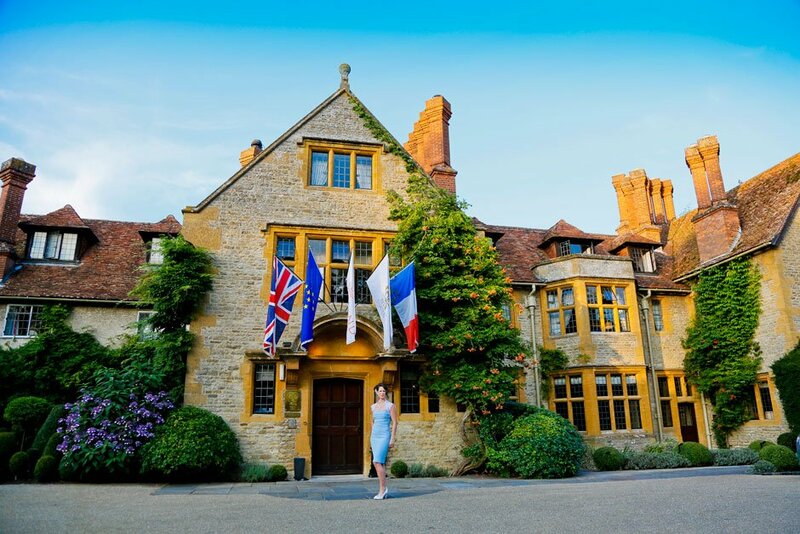 Le Manoir aux Quat’Saisons ( Four Seasons Manor) is not only renowned for offering one of Britain’s finest gastronomic experiences, but also has the most picturesque and impressive vegetable and herb gardens. The restaurant has two Michelin stars, and is run by the leading french chef, Raymond Blanc. Everything about this venue screams éclat and excellency. Everything is perfect. The fascinating surrounding grounds, housing a beautiful water garden and Japanese Tea house does not even touch the tip of the iceberg of what this venue has to offer! The Great Barn is not only great but more like incredible! This venue comprises two beautiful restored 18th century stone barns, built in 1770. 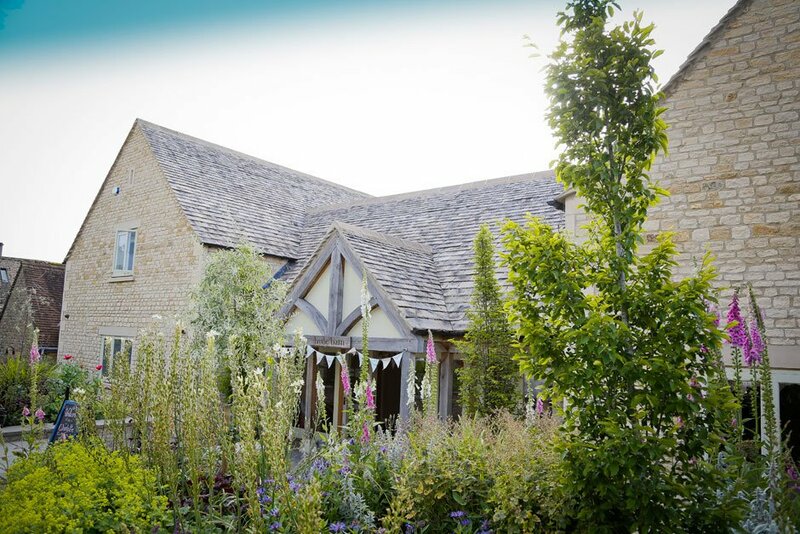 It is set in 250 acres of charming tranquil landscaped grounds on the boarder of Oxfordshire. There is a woodlands area, a stunning lake, and a bridge that finishes this angelic setting perfectly. We recently used The Great Barn as the setting for our Pocahontas styled wedding shoot, as it had so much and even more to offer! Which was is your perfect wedding venue?